Planning an exceptional event requires attention to detail as memories are built from even the smallest of moments. However, for all the time, money, and effort that goes into planning an event, many possible exposures threaten its outcome. At Wilkinson Insurance Agency, we specialize in writing special event and wedding insurance policies to give our clients peace of mind when their big days arrive. We are proud to serve TN. From athletic events to walk-a-thons, we regularly insure a variety of events in White House, Springfield, Goodletsville, and the surrounding areas. Everything is in place. Your special day has arrived, and the final details have been addressed. However, an unexpected rain cloud surfaces over your outdoor event. While it may not be raining on your parade, raining on your wedding is just as unpleasant. 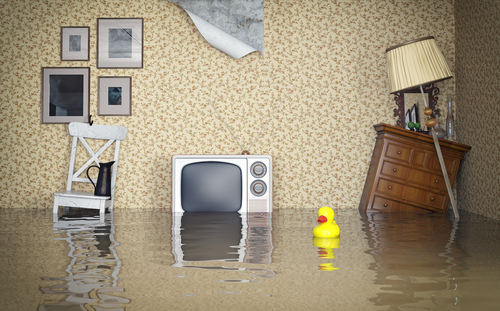 With special event insurance, clients who experience this scenario are financially protected if they need to cancel or postpone their event. Aside from adverse weather, protection extends to natural disasters and, in some cases, severe injury or illness. When matching a client with special event insurance, we carefully review the details of their event as well as their needs and potential risks. We offer both one-day and annual policies, and can help clients protect their events with important coverages such as general liability and liquor liability. We also offer a policy tailored specifically for weddings that includes coverage for cancellations, lost deposits, jewelry, wedding attire, and more. To begin planning your special event coverage, please request a quote. 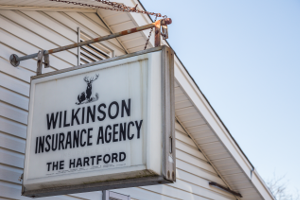 Like an event planner, Wilkinson Insurance Agency buys into the philosophy that details don’t go unnoticed and our agents showcase a similar attention to detail in the policies they write. Whether a bride, a vendor, or a venue, we take the time to review every aspect of your event before turning to trusted carriers for the best rate and policy. From set up to tear down, we’ll make sure coverage is in place. To begin working on a policy, please contact us at your convenience.